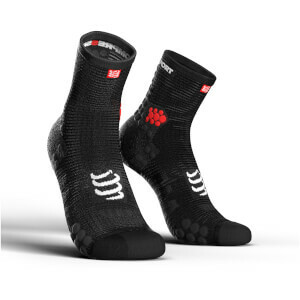 Wearing specific socks for running makes all the difference in your performance, from the placing of your foot to reducing the risk of injury. 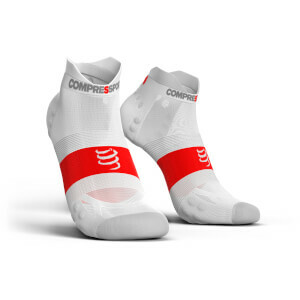 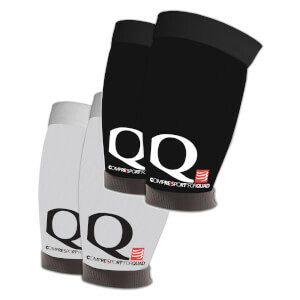 Our range of men's running socks below include compression socks; designed to target specific parts of the foot to help with positioning and instep, as well as the knee length compression socks which provide muscle support for your calves. 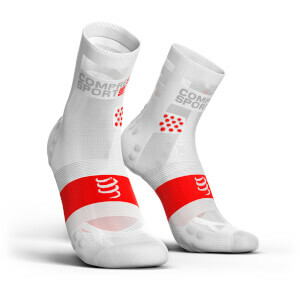 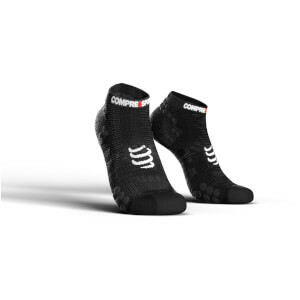 Browse the full range of men's running socks below from ProBikeKit!